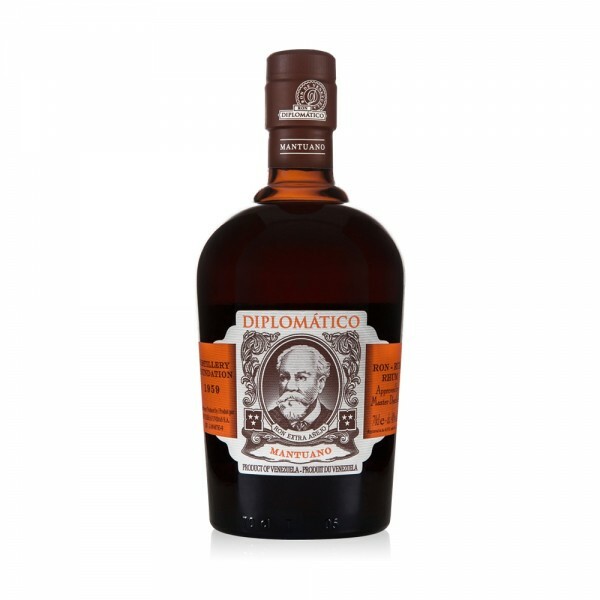 Diplomatico Mantuano is the replacement for Diplomatico's Reserva rum. Aged for up to eight years, Mantuano is a blend of Column, Batch, Kettle and Pot Still rums and made from molasses and sugar cane honeys. The younger sibling to the Reserva Exclusiva. Dark and richly flavoured with a texture to match – this sticky rum is reminiscent of black treacle, cherries and Millionaire’s Shortbread. 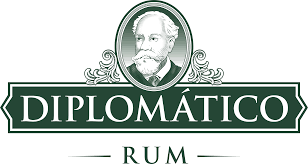 The sweetness is tempered by gentle notes of oak and char, making it an excellent easy drinking rum with enough punch to add a rich backbone to a cocktail without getting lost.